I was really apprehensive about going to India. I thought that I would hate it. Based on everything I’ve seen about the country and heard from others, in my head, I was totally expecting the worse. But you know what? It wasn’t as terrible as my head made it out to be ahead of time. 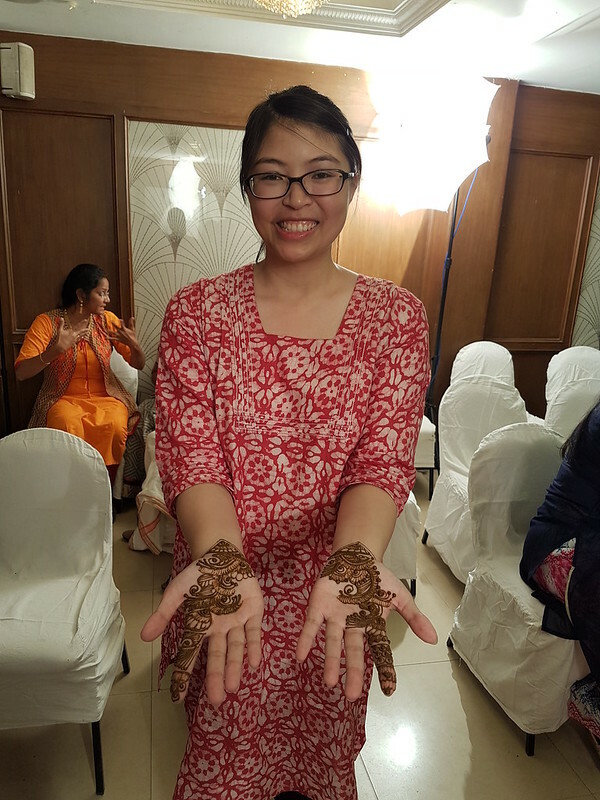 Instead, I was pleasantly surprised by my time in India. Sure, I had my moments of WTF and pain (more about this later), but overall, I’m glad I went and saw it for myself. That’s the whole point of travel, isn’t it? To open your mind and heart to new experiences and culture. And to learn about these things firsthand and be able to have your own opinion based on your own experiences. Getting my Mehdi done for my friend’s wedding. 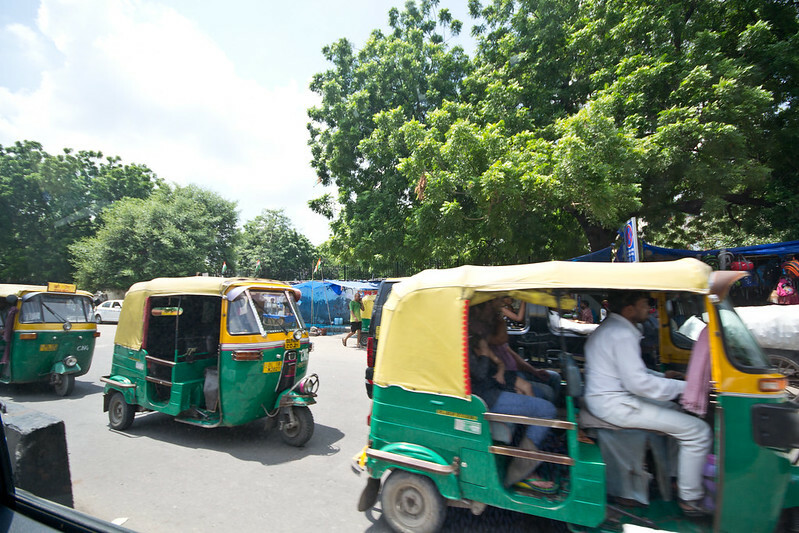 So many trees and bushes lined the streets of New Delhi. Being such a hot country, I thought that much of it would be like the prairies or deserts of North America. Not so at all. Everywhere I went, I was able to spot lush greenery. Especially in New Delhi. Trees lined the roads we were driving along and we visited numerous parks that were overflowing with flora. Even when we were driving between New Delhi and Agra, the land we were passing by was quite green and in many ways reminded me of the farmland and scenery I see outside my window when road tripping at home. I had heard about this, but until I saw it with my own eyes, I found it so hard to believe. 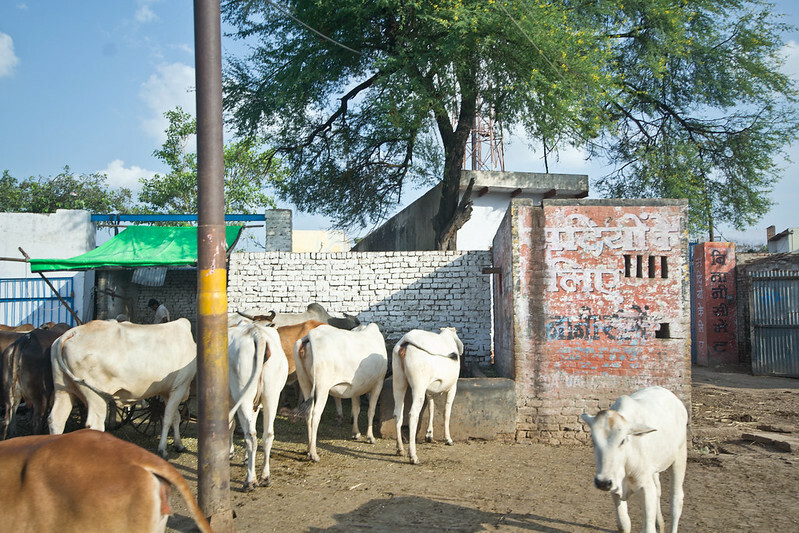 Hindus consider the cow sacred and allow them to roam freely on the streets. Traffic zip around them, people walk next to them and the cows don’t have a care in the world. It’s like they know they can get away with anything and that people won’t hurt them. 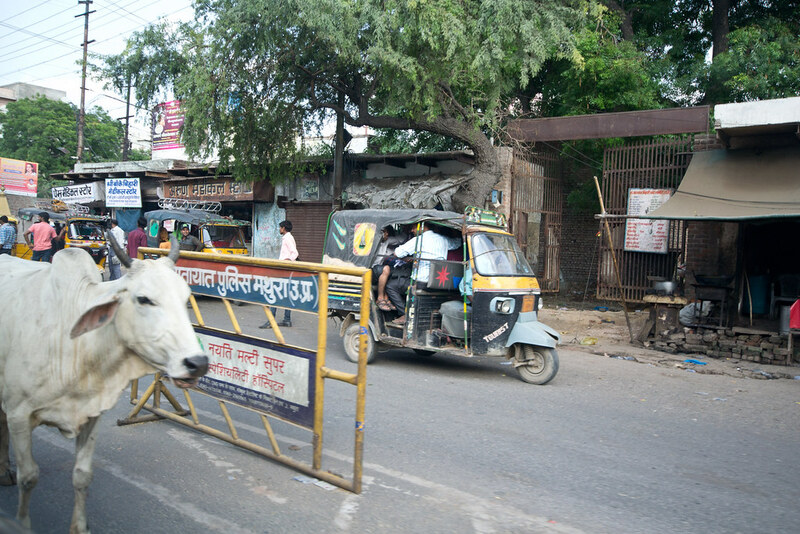 I saw so many cows just hanging out in the middle of the street, staring down traffic and not budging even if a horn is blaring at them. Also, the consumption of beef is quite rare and in some states even illegal. When trying to seek out a Subway sandwich to feed my ailing stomach, I was amused to see that many items were made from lamb or chicken instead of beef or pork (due to India’s Muslim population). The novelty of spotting a cow shopping or roaming on the road was never lost on me much to the amusement of my family’s guide. Every time I spotted one, I’d pointed the fact that yes, there was a cow on the street. They really didn’t care if they were blocking traffic or slowing people down. They’re so accustomed to people and automobiles, they just keep on doing whatever it is they’re doing without a care in the world. If only we could all live our lives like that! With a population of 1.3 billion people, I know this statement can’t be true for everyone in India, but from my visits to various temples and places of worship as a tourist, it seems like religion plays a huge role in many people’s lives. From what my tour guides were telling us, it seemed like so much of daily life is wrapped up around religious activities. 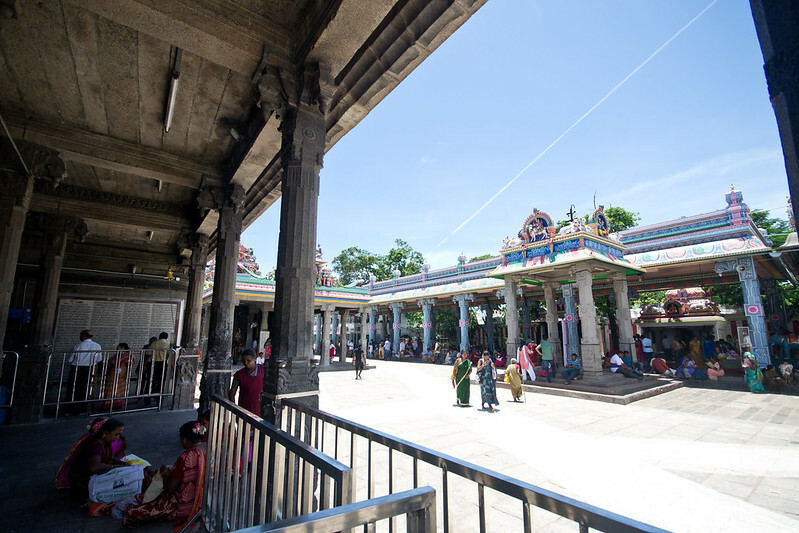 Often the temples themselves do a lot to foster that community as well so I can understand why it is the way it is. 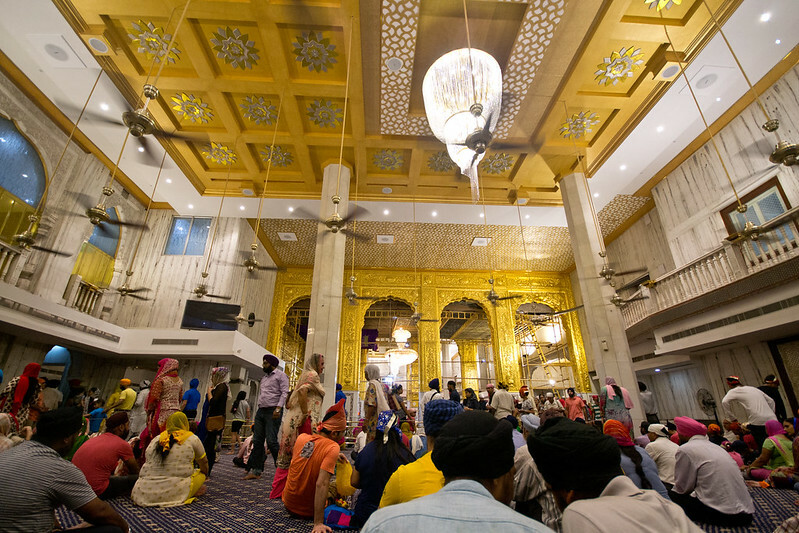 The Sikh temple in New Delhi was packed at night when we visited. 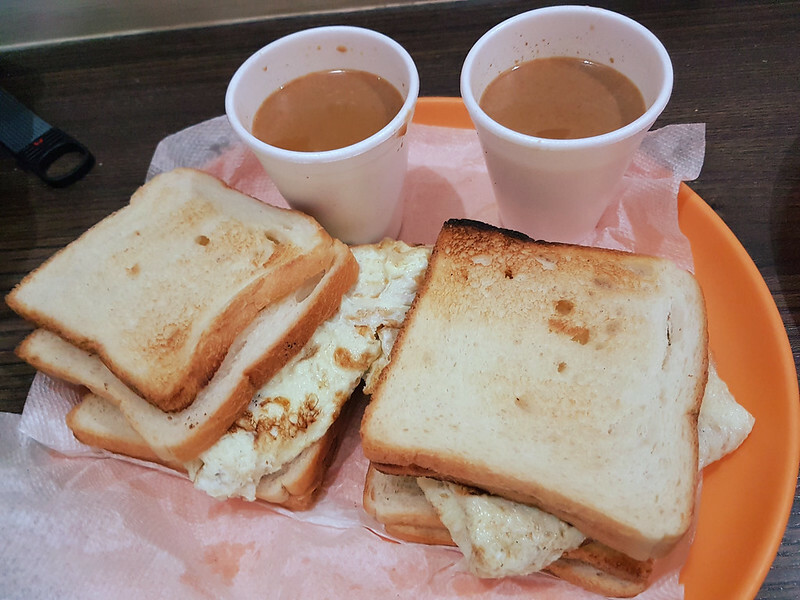 Our first morning in New Delhi, we ordered breakfast from our hotel. Tea, toast, omelettes. Simple enough right? Until we took a sip of the tea. It was the sweetest tea I’ve ever had. 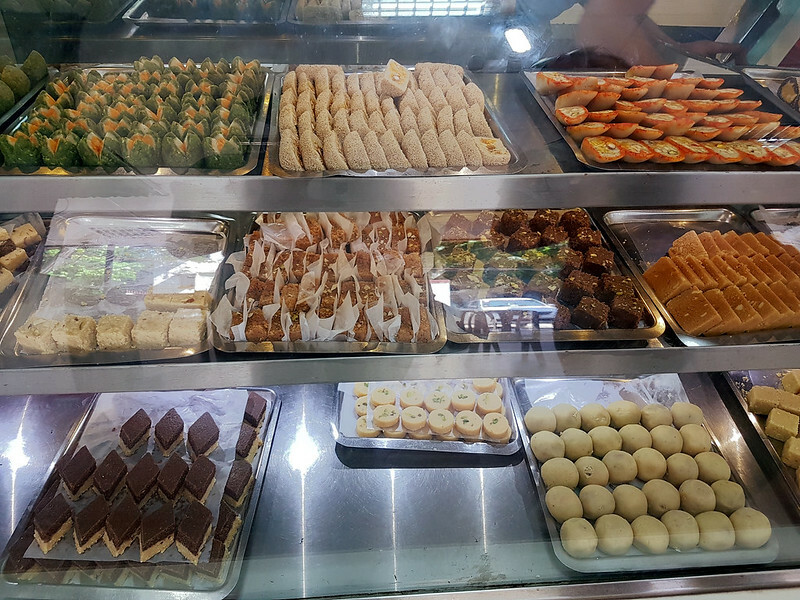 Even sweeter than the Hong Kong style milk tea I love so which is made from sweetened condensed milk. It was nearly undrinkable. Our guide told us about a tea where there is so much sugar in it, the spoon used to stir it can stand up straight in the cup. I’m going to guess it’s probably this khade chammach wali chai found in Lucknow. We learned our lesson and always asked for sugar and milk separate with our tea for the rest of the trip. It wasn’t only just the tea that was incredibly sweet. Anything we ate that was supposed to be sweet was just so sweet which is so surprising considering the North American diet has so much hidden sugar. But considering India was one of the first to consume sugar and figured out how to crystallize it from sugarcane, why should I even be surprised? This may be another one of those, why are you even surprised by that, items. One of the reasons why I like to travel is so that I can explore the cultures and the history of the places I visit. Even though I’ve been to a lot of places with long histories, none of them really seem to compare to India. There just seems to be so much in the past that you can learn about and explore. 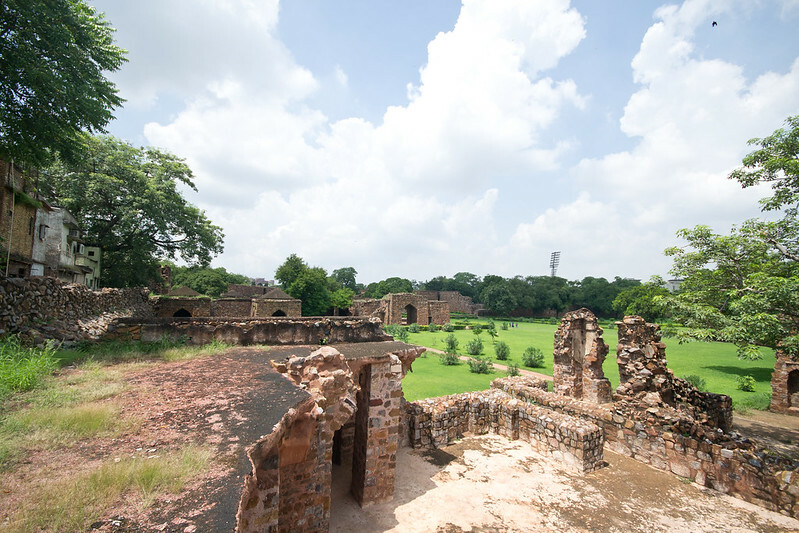 So many ruins, temples, and other historical sites, that at one point or another were important in the development and growth of the country. Especially coming from a country like Canada, which just celebrated 150 years of its existence, history of this length is really difficult for me to wrap my head around. In the West, you don’t really get a chance to learn about these things. Sure, I took social studies and history classes, but it was mostly about the USA or Europe. In my International Baccalaureate (IB) classes, we touched briefly on the history of China and Latin America as well, but the rest of the world isn’t really covered at all in our curriculum. So being able to see this history in person was great. I know this really shouldn’t come as a surprise given the population of India, but I was surprised by just how many people there are. It seems like everywhere we went there were people. Even if we went places late at night or early in the morning, there were people. We couldn’t escape them. Canada is such a huge country and we have such a small population that is so spread out, it was so different to constantly have people around. So there you have it. 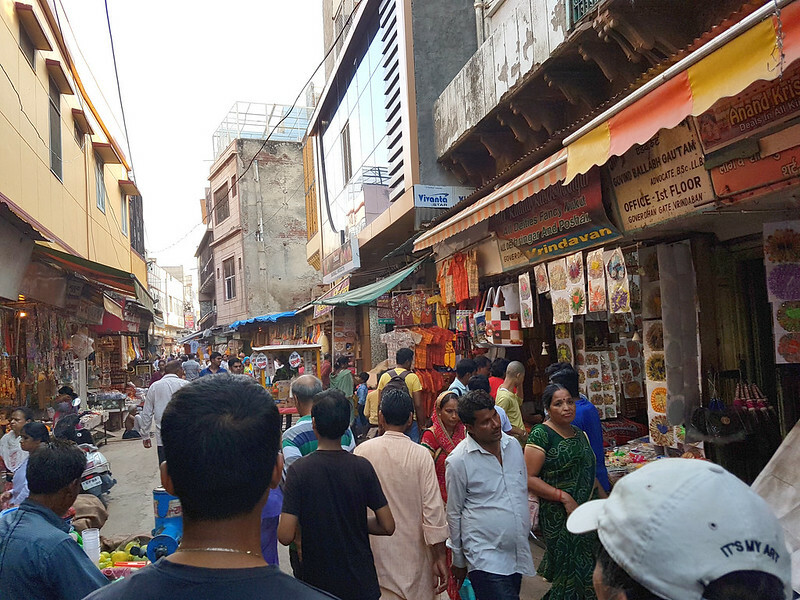 Some of my first impressions and thoughts on my trip to India. I loved seeing one of my good friends get married and to reconnect with my group of girlfriends from Budapest – that alone made the trip worth it. Everything else I was able to experience in India was just the icing on the cake. While I won’t be rushing to go back anytime soon, I’d definitely be open to revisiting – except maybe when it’s not blazing hot. Now that I know what to expect and how to better prepare for a great experience, there is so much more to see! Have you been to India? What were your immediate thoughts on the country? These are actually things I would expect to find in India! So it’s so cool to hear that’s exactly what it’s like! This was a great read! Thanks so much! It really was as vibrant and dynamic as everyone says. So different from anything else I’ve ever experienced. India looks like such an eye-opener. I am so excited for my first visit there next year. I haven’t been to India but as an Australian, when I visited the UK the crushing weight of history was so overwhelming it almost became a running joke between my partner and I. Haha, only 800 years old, we’d laugh to each other – although it’s ironic given that Australia is home to the oldest culture on earth 😀 The mehndi look sensational too – I’ve never seen such an intricate design and I’d have to try it if I go there!! I like to see India through a foreigner’s viewpoint. I am glad overall you had a good experience. An identity of its own – perfect way to put it. There is nothing like it anywhere else in the world. India is such a mix of colours ajnd more! and you can only experience it for the first time once! Enjoy! I totally agree that the point of traveling is to open your mind and heart – when it comes to India the reviews I’ve heard have been polar opposites – some people hate it and some people fall madly in love. Definitely I think it would be a challenging country to visit, with perhaps some of the most stark culture shocks I’ve yet to experience, but I would love to visit and experience it for myself. It was nice to read your first impressions, and I can’t wait to travel – the depth of history is something which really interests me – probably some of the most cultural heritage in India on display than anywhere else in the world. Great that India was better than you expected! I’m also not entirely convinced about going there. The only reasons why I would visit is for the history and maybe the Taj Mahal. Interesting read! I was feeling that way before I went. I’m still really surprised that I went and survived. I hope you do make it there one day! I haven’t been to India, but I want to visit! I agree travel is an excellent way to open your mind and heart to new experiences and culture. It’s wonderful that India was better than you expected. It is so amazing to see my country through your eyes. I mean, we take things here so as a part of life that we cease realizing that it could be different for someone else. I am so glad that you liked your visit here and I do hope you get here soon again – this time to explore some other parts of India which you would have missed the last time. I am pretty sure you will find nuances that will further make you fall in love with the country. I always enjoy reading what others think of my own home so I can definitely appreciate what you must have felt. I do hope I get to return one day and visit other places!